Infused is a luxurious beer that has been carefully infused with Port – perfect for sipping when the cold weather takes a hold. 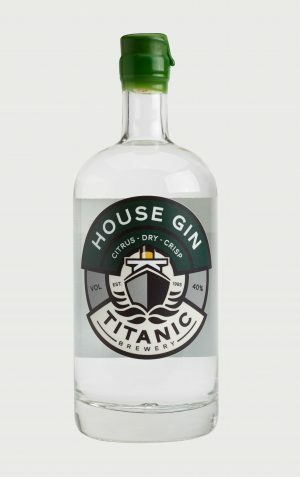 Available in single bottles of 2ltr. 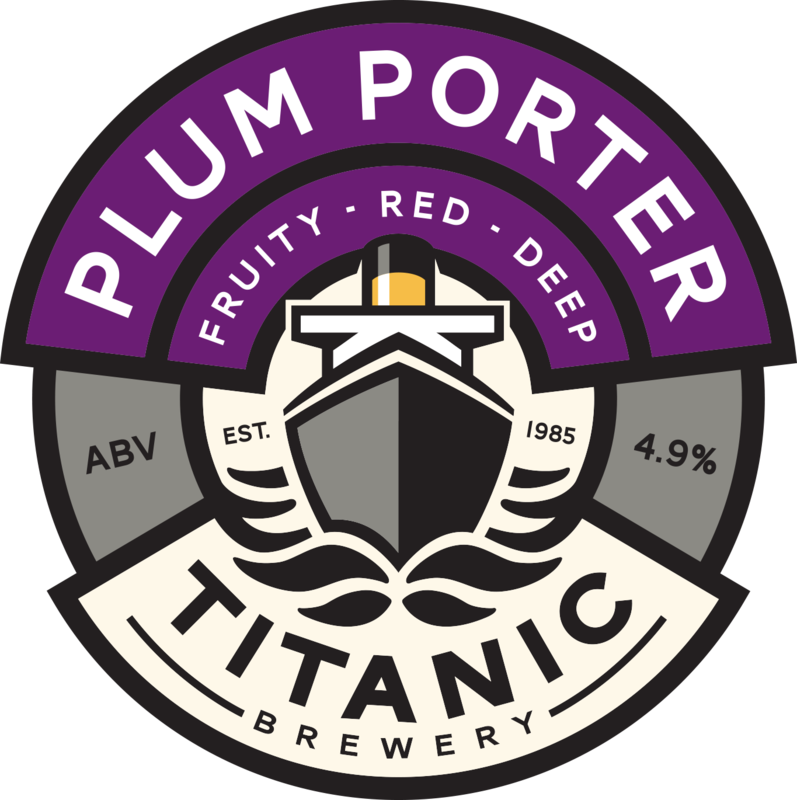 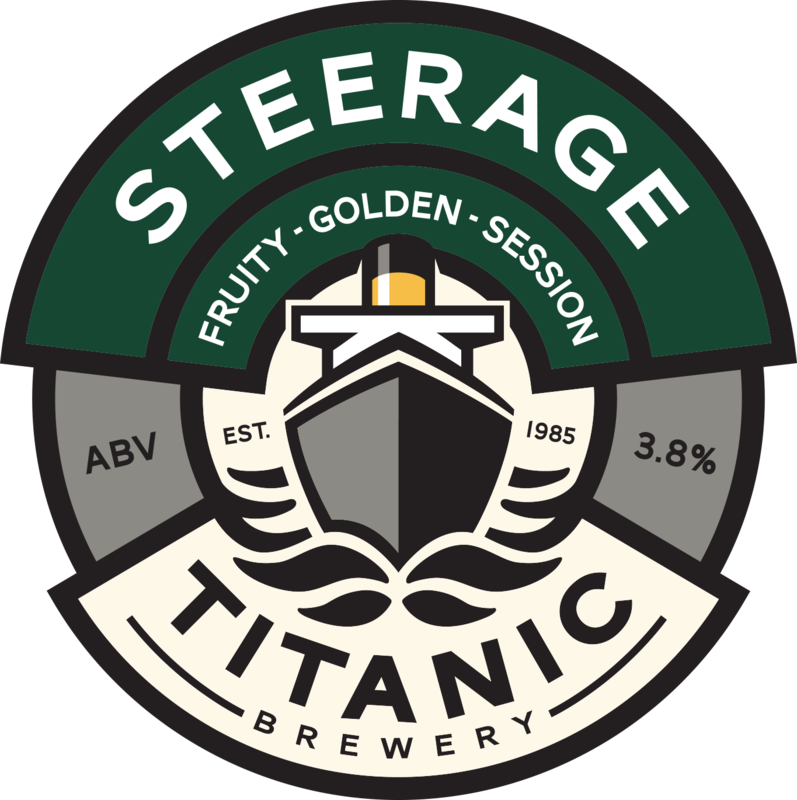 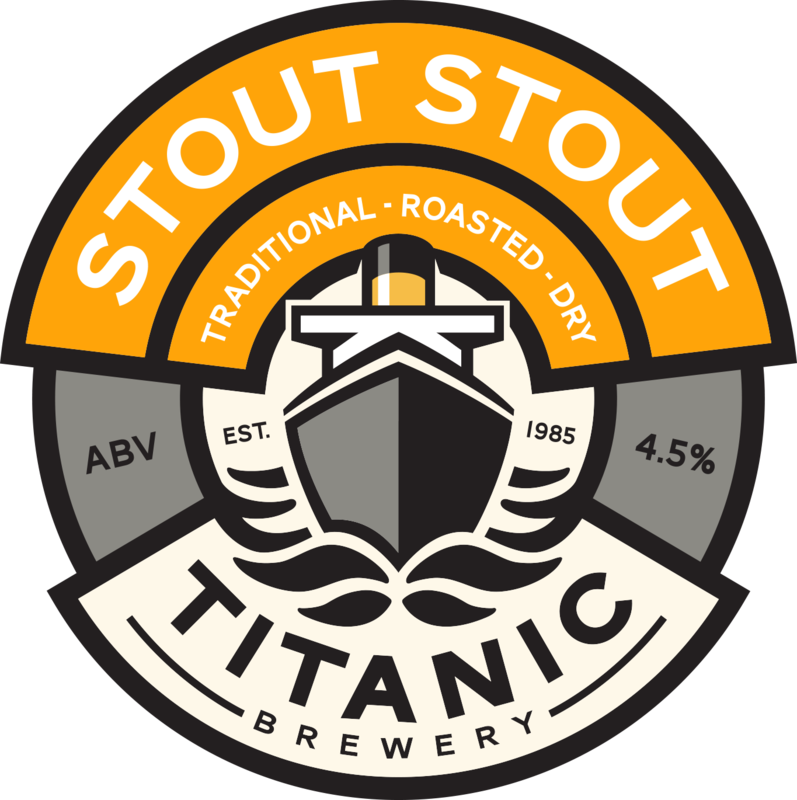 TASTING NOTE: This exclusive beer has been brewed based on the Plum Porter Grand Reserve recipe and is just as sweet and fruity, however more complexity is found from its strength and lingering taste from the Port added into the brew. 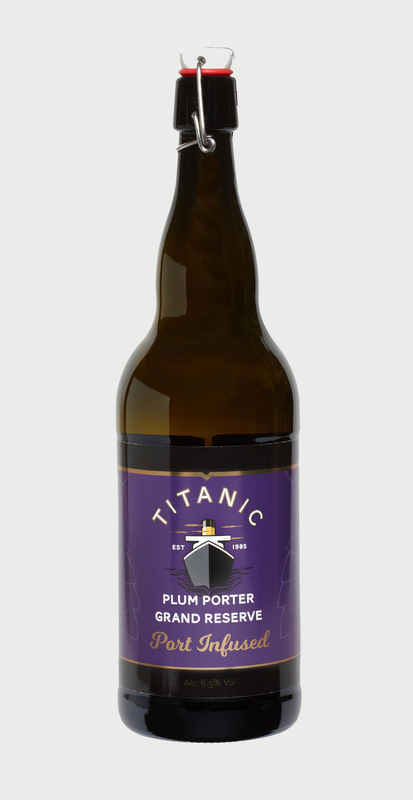 Still famously deep red in colour with rich plum notes deftly masking the true depth of this porter with Port!